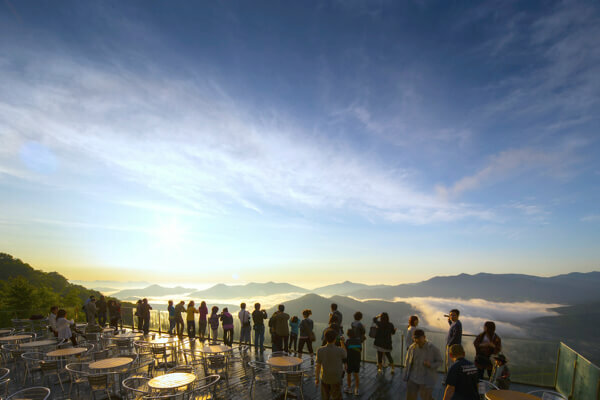 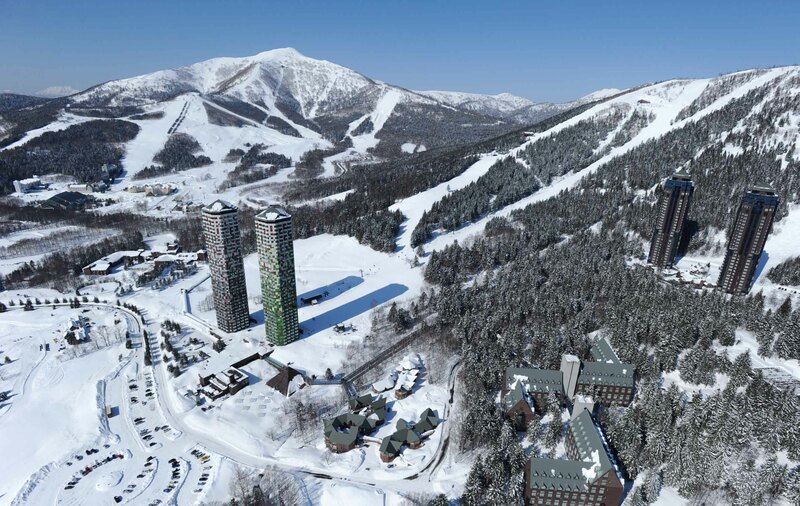 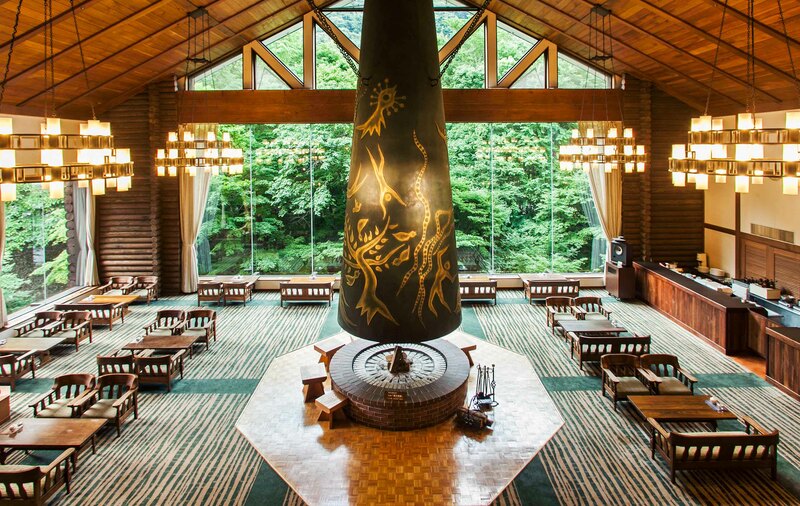 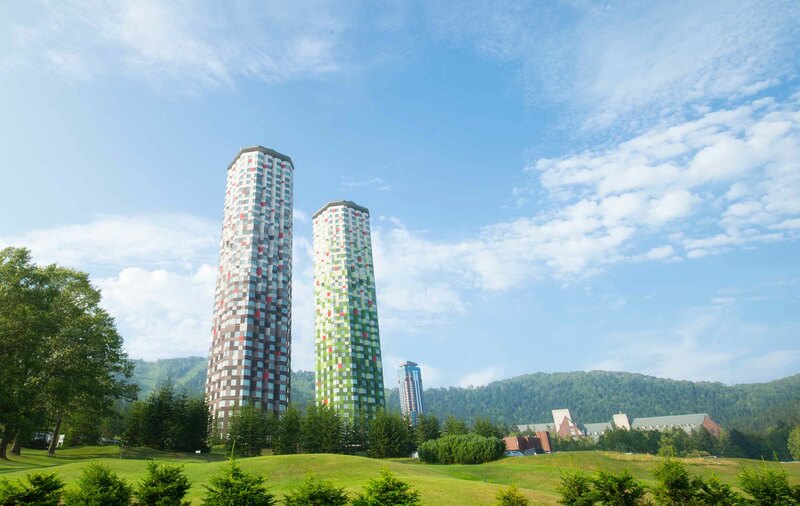 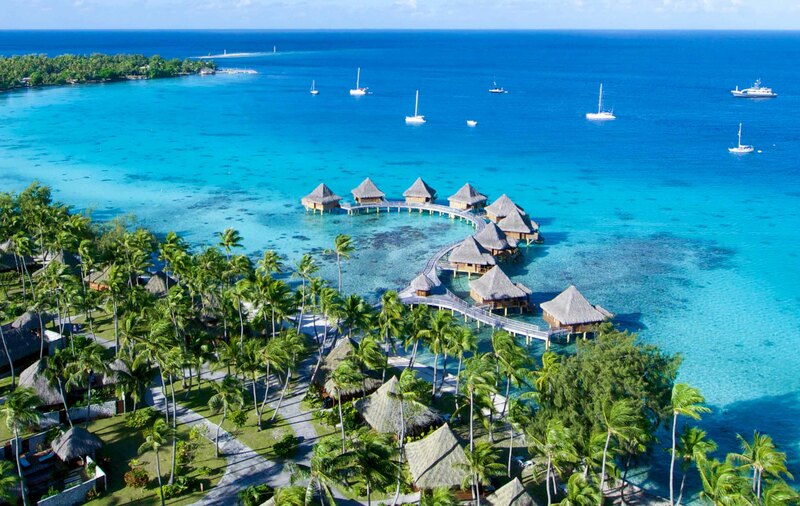 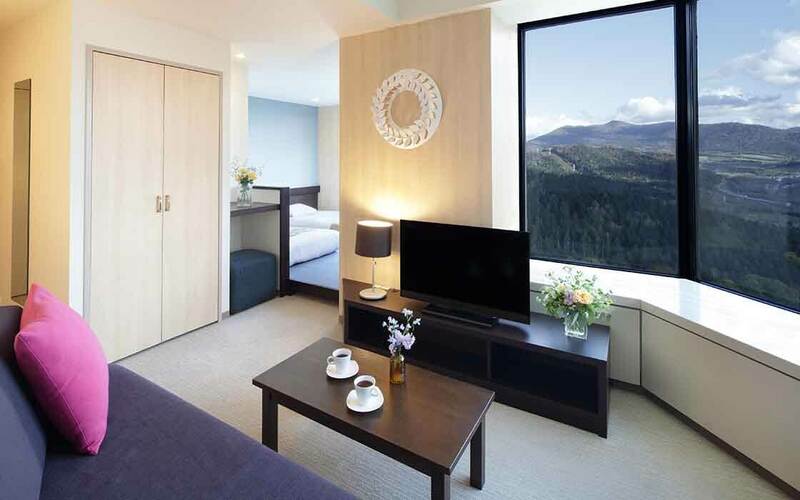 At this highland resort marked by its iconic twin towers, outdoor fun awaits year-round from golf, skiing, fishing, rafting, canoeing and hot-air ballon rides to witnessing the dramatic "sea of clouds" that can fill the valley below. 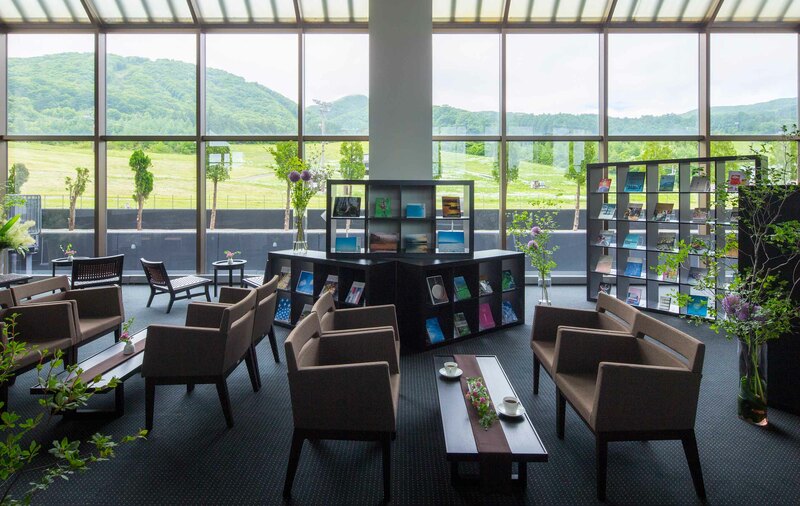 Indoor facilities include an 80-meter wave pool as well as a spa with a full range of aromatherapy treatments. 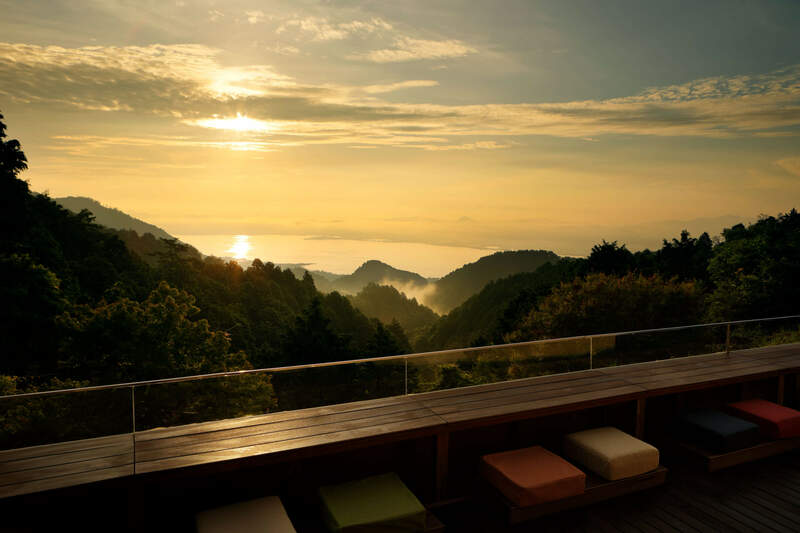 "Unkai" is the sea of clouds created from a natural weather phenomenon. 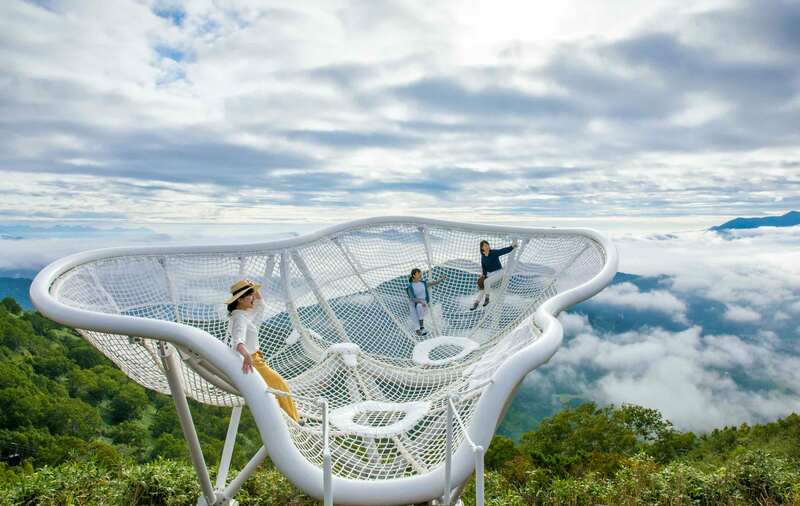 When you reach Unkai from the gondola at the base of the mountain, you can experience the "Cloud Pool", where you feel as though you're floating on the sky, or the "Cloud Walk", where you can enjoy a 210° view of the expanse before you. 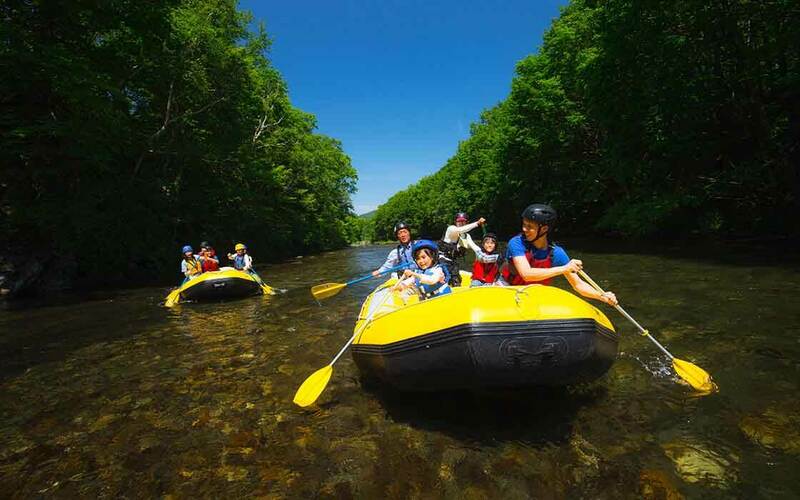 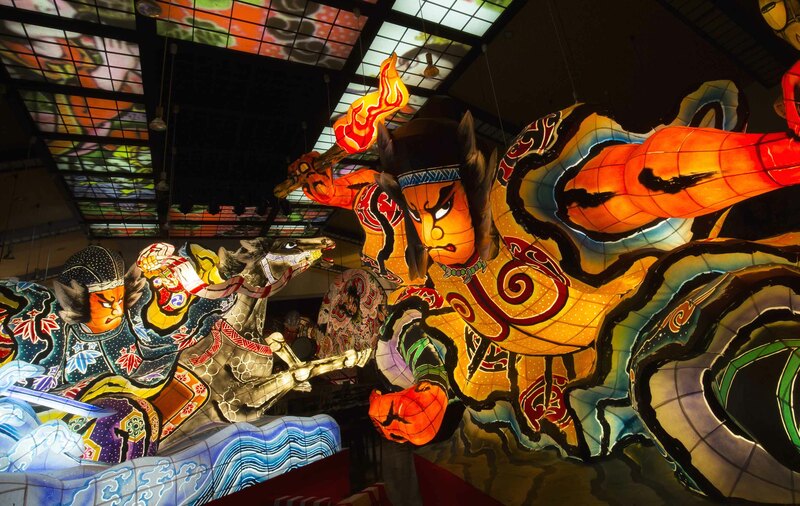 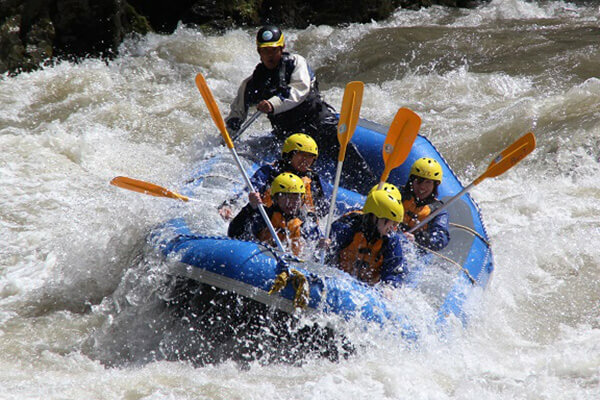 Enjoy your summer activities in the wild nature of Hokkaido! 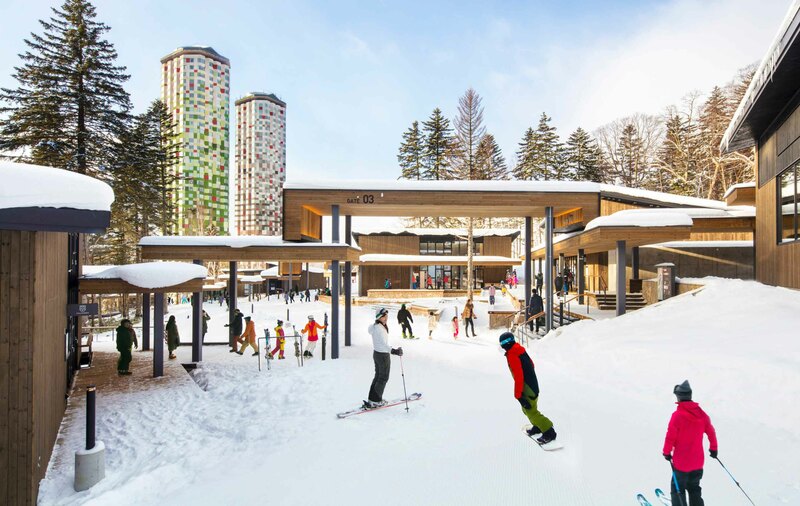 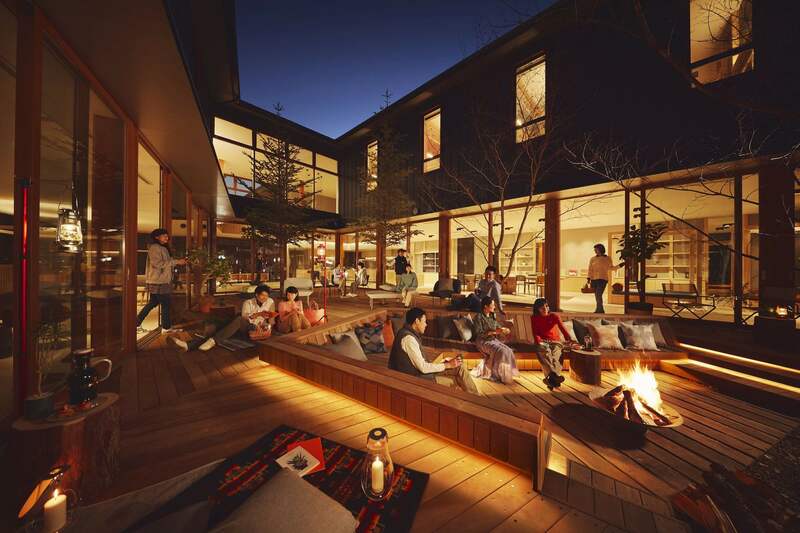 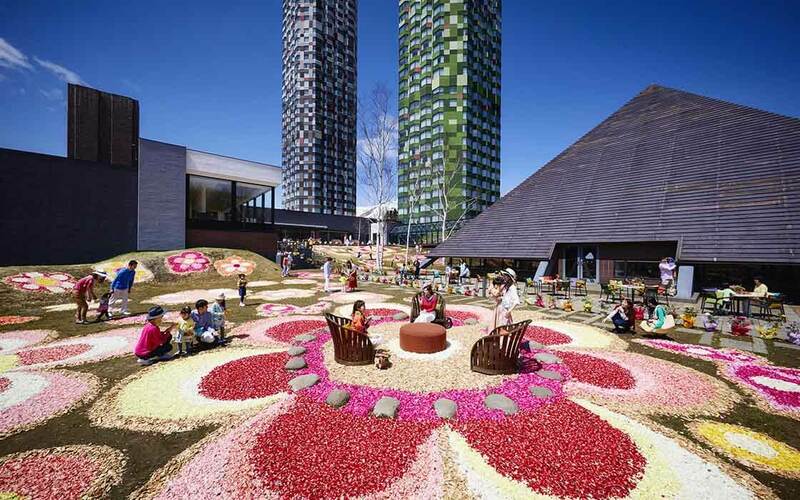 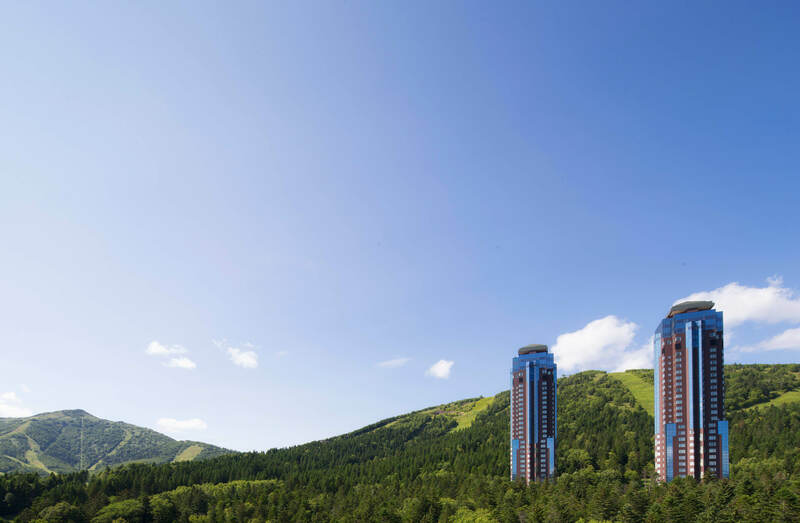 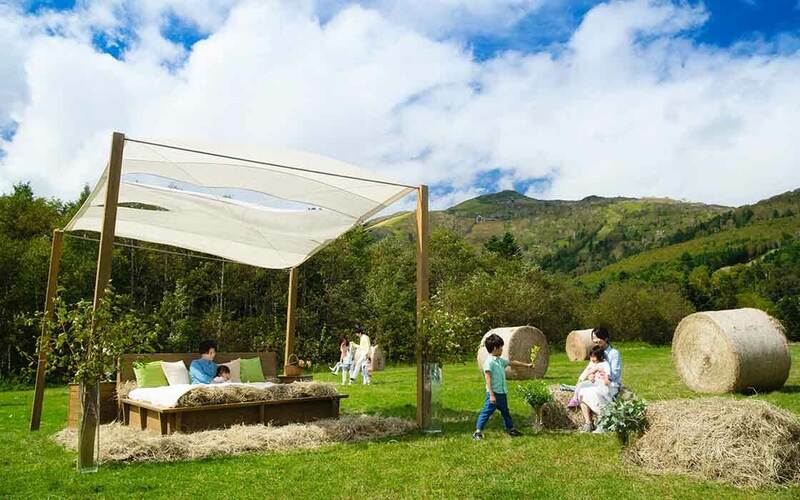 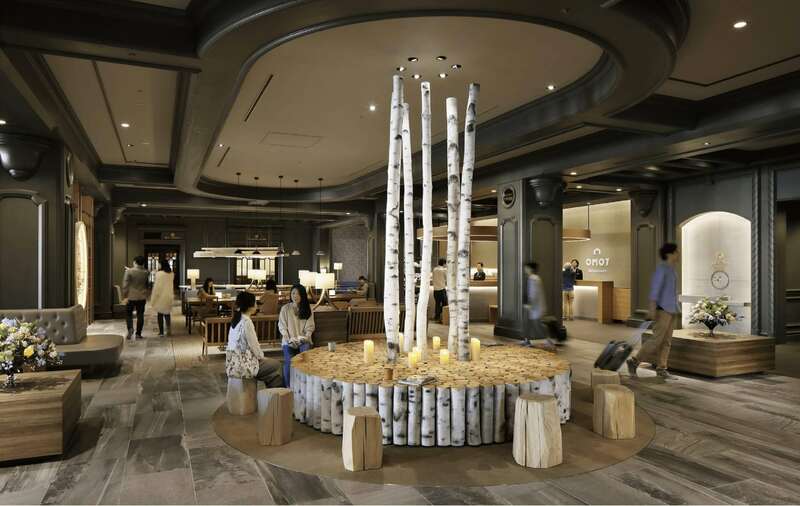 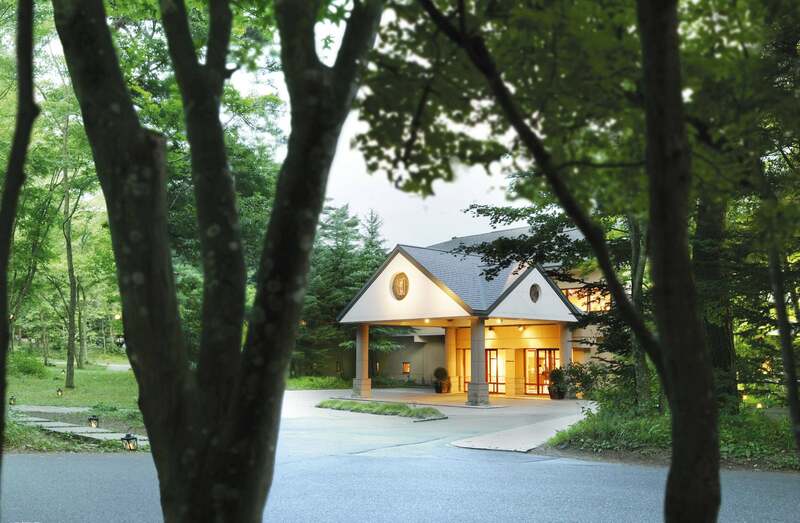 Hoshino Resorts Tomamu embarked on the year 2016 operation of "Unkai Terrace "